Thank you for your interest in assisting our small community-based charity. 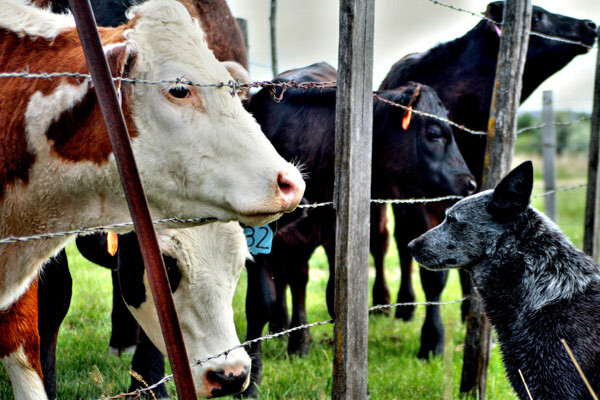 AgBiz Care is always happy to hear from like-minded businesses, organisations and individuals. Thank you for helping AgBiz Care to provide support services to rural families in need. Please be advised all donations over $2.00 are tax deductible. Your donation will be used by AgBiz Care to provide household support in the form of IGA grocery vouchers and fuel vouchers. 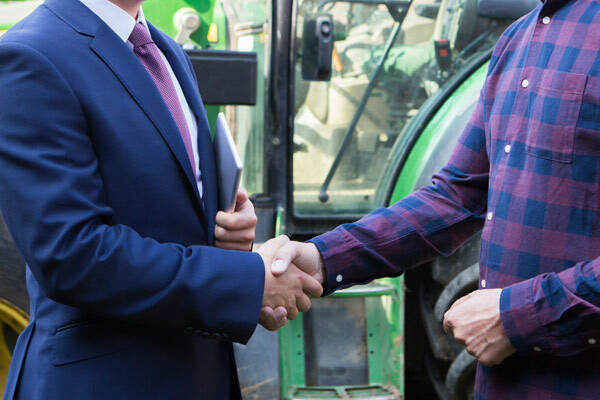 Thanks to the generous support of like-minded businesses and the broader community, AgBiz Care is able to provide a mixture of free and subsidised support services to rural and regional communities suffering financial hardship. As a small community-based charity, AgBiz Care, is unable to provide all of the support services we would like to those in our rural and regional communities in need of help. We aim to partner with like-minded organisation, businesses and individuals to provide real tangible support that not only assists people in the short-term but also creates long lasting positive change. This helps to ensure that our rural and regional communities can adapt and prosper in the future.